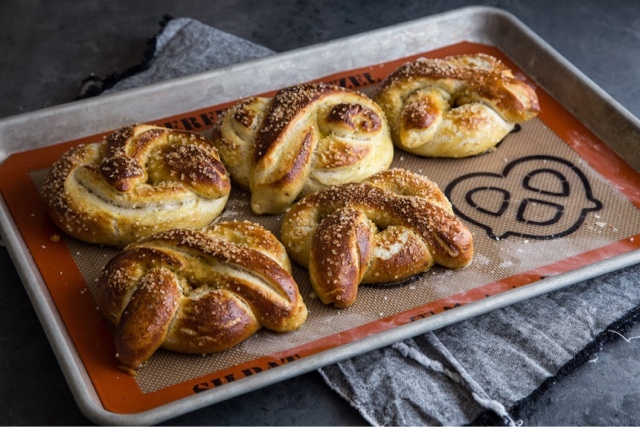 I LOVE soft pretzels but have never made them at home. That changes now. River cruises are all the rage. It's still on the top of my list of things to do. Garlic Roasted Potatoes. So simple, yet so delicious. If you love to eat, you'll understand these. Even though I'm 49, I can't believe I am reading this. In case you're thinking about leaving the U.S. should the unthinkable happen, here are a few suggestions. Barcelona Regatta in Italy pictures. Just beautiful. I've never been a fan of sports, and don't understand why someone would intentionally want to put themselves in harm's way. I most certainly don't understand young people taking this kind of physical abuse. After seeing the movie Concussion, you couldn't pay me enough to convince me to let my child play football. Here's a New York Times article talking about the lasting impact of just a single concussion.